Does Ringtone really want to marry Ray C? 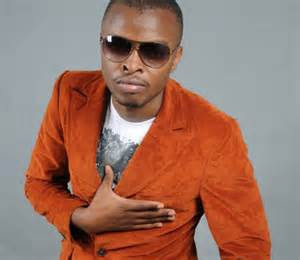 Alex Apoko alias Ringtone is one of the top gospel singers in Kenya. The ‘Talanta’ hit maker posted the following in one of his social media pages. This comes after Ray C publicly announced the qualities a man should have in order to marry her. Unfortunately, she refused proposals from all suitors who offered a hand in marriage. During an interview in a local TV station, Ringtone refuted the claims that he was set to marry the Ray C. Ringtone claimed that he wants to get close to Ray C so as to help her fight drug abuse in the community. He will be travelling to Tanzania in search of Ray C claiming that she wants to discuss ‘business’ with Ray C. Well, good luck bro. Maybe if you marry her your firstborn will be called Raytone, huh!